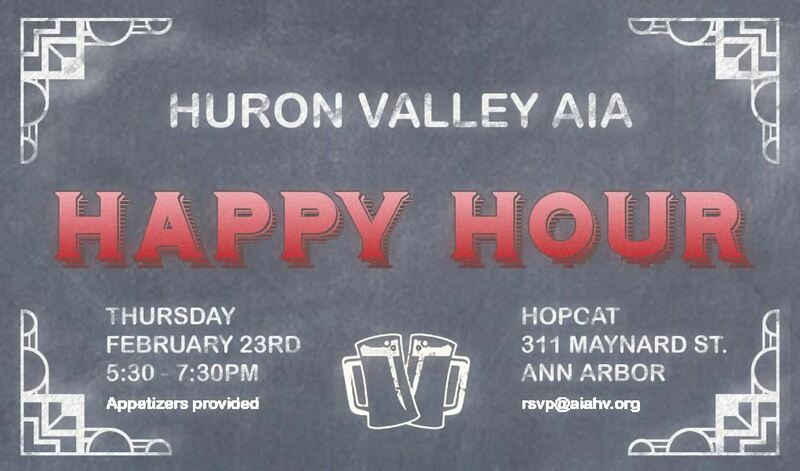 Free Event - Appetizers & Sangria Provided!!! 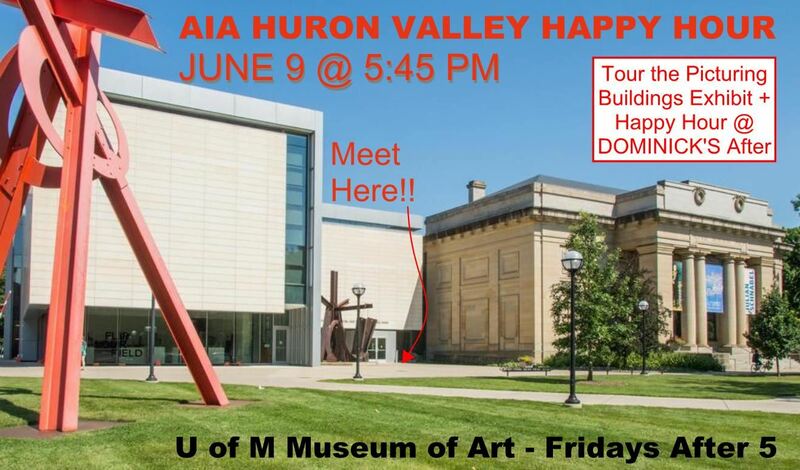 Join us at the University of Michigan Museum of Art (umma) in Ann Arbor on FRIDAY June 9th @ 545pm-730pm for our Monthly AIA Huron Valley Happy Hour. We'll check out the Picturing Buildings exhibit at umma and then walk over to Dominick's (812 Monroe St) after for drinks and appetizers!